Every spring, summer, and fall, you can members and friends planting and faithfully tending the tiny seeds that grow into a great bounty that feeds our neighbors. 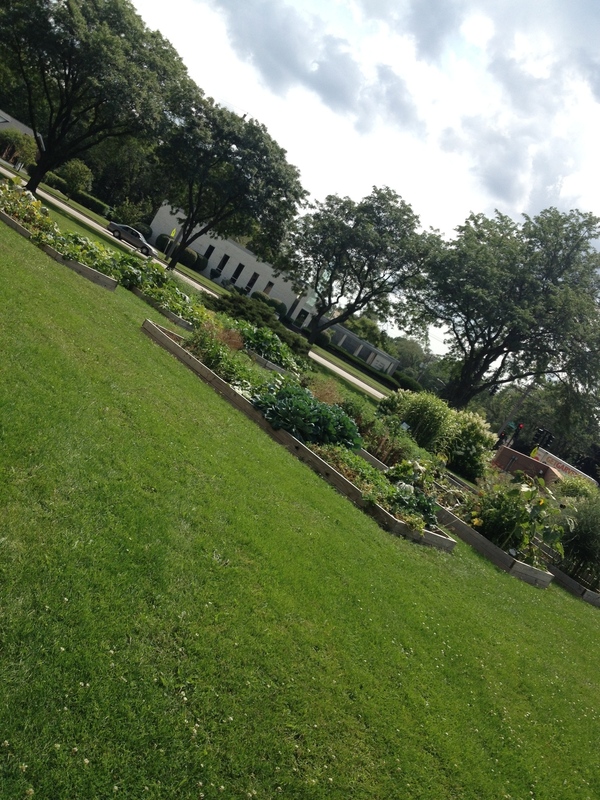 The eight raised beds on the front lawn produce hundreds of pounds of fresh organic produce for the Palatine Township Food Pantry every year. 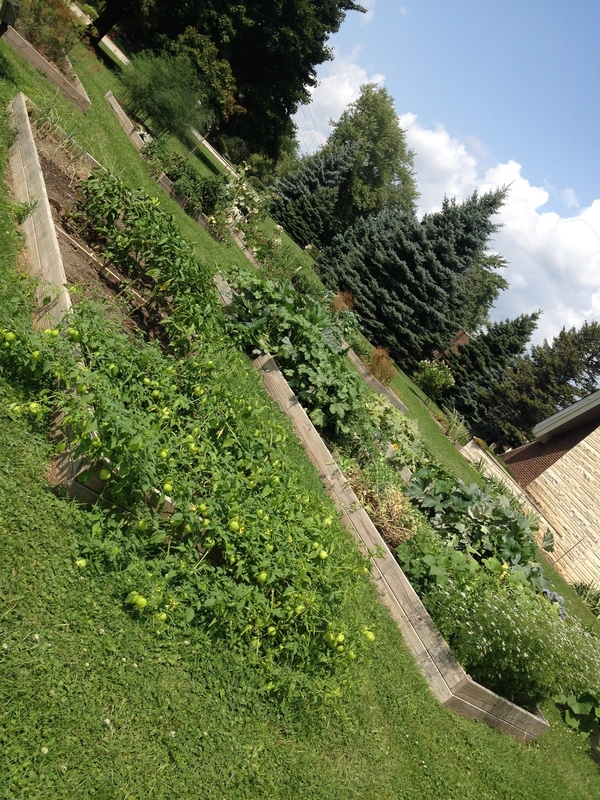 We grow everything from tomatoes to broccoli to melons, radishes to carrots to giant pumpkins, herbs and lettuces. 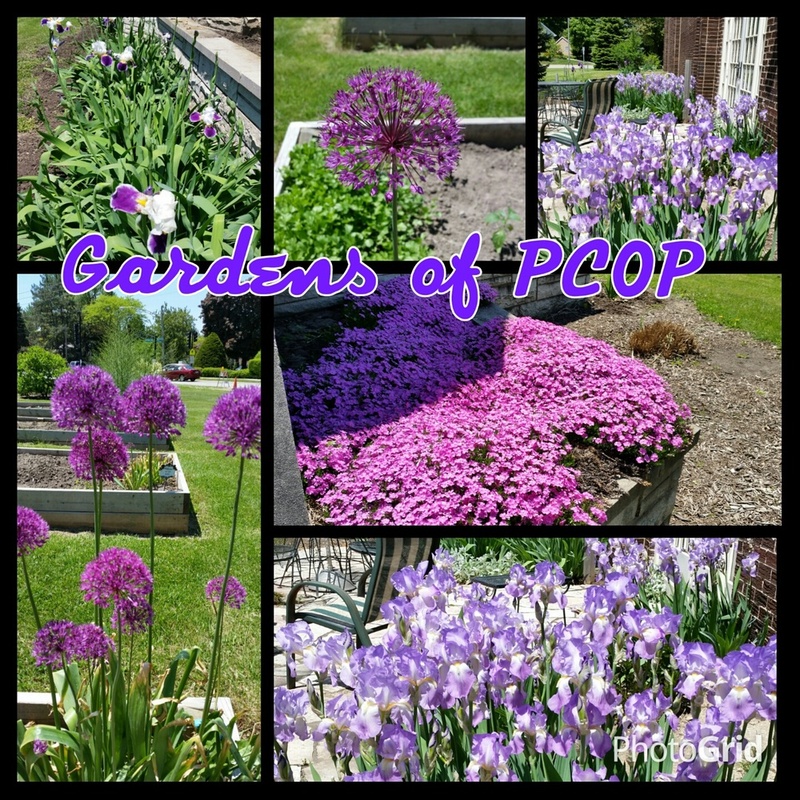 We can always use help in the garden, so if you'd like to tend a plot, help make deliveries to the food pantry, or just see what kind of veggies are growing this year, feel free to stop in or email the office for more info.